Please follow us and like us on Facebook. Thank you for your support! ​​To listen to clips or purchase our latest or debut releases, please click on the buttons above. Please check out our debut recording, "Nothing Hard Is Ever Easy", featuring Latin Grammy Winner, Ed Calle. It is also available from all major distributors such as www.cdbaby.com, www.ITunes.com, www.amazon.com in both download and CD formats. You can also stream us on all the major Apps such as Spotify and YouTube. Since our international release in January of 2016, the recording reached #9 on the Jazz Week Chart (Top 50 Radio Airplay) and was ranked in the Top 15 for 9 weeks. 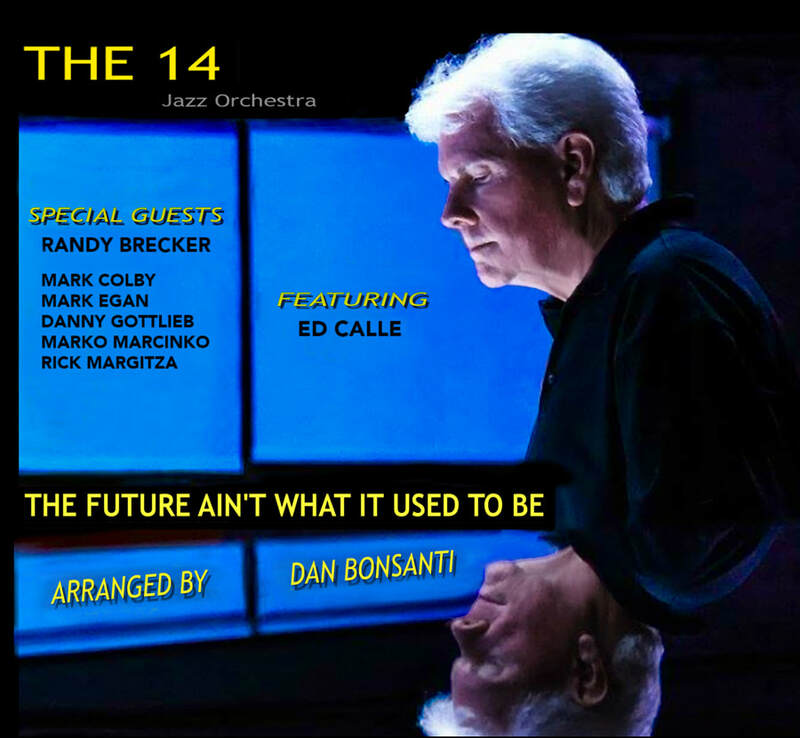 ​You can read endorsements by Randy Brecker and Peter Erskine as well as the original CD Press Release on our Debut Recording page. Photos taken at the recording sessions are available in the Photo Gallery. See our Blog page for "inside information" about our recordings. Please leave us your email address under CONTACT US if you would like to be notified of upcoming events and recordings.